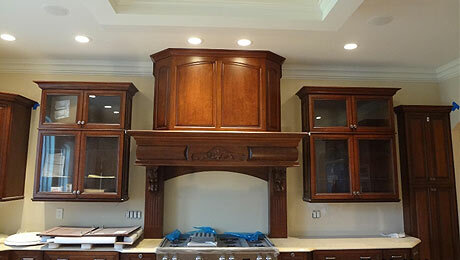 Over three decades of experience and passion for the craft is put into your dream home. Build your beautiful home on a Michigan lake. Buzby Builders is committed to a worry-free building experience. At Buzby Builders we are invested in a partnership with our clients. No tool used to build houses is more important than trust. With over three decades of experience, owner Pete Buzby brings his passion, expertise, and personal touch to designing your home, with a little fun thrown in! 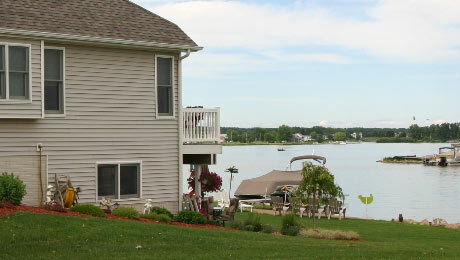 Buzby Builders specializes in custom-built luxury lake front homes in Michigan. We are invested in a partnership with our clients, by letting their desires dictate the project and using our skills and experience to follow through. 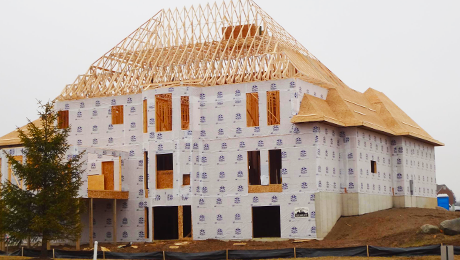 Our services include new home construction, from custom-design to build, remodels, renovations, and land development. We provide accurate, full-disclosure cost proposals. Learn more about our process and free initial consultation here. Buzby Builders means…	You get more than just a builder. Our homes are built on trust. When you contract with us, we make a commitment to take care of you and your home. This care does not stop when the keys are handed over. Most home owners still trust Pete with their keys, and he will stop in and check on things when they are out of town. When you select Buzby Builders as your builder, Pete is committed to the charge and care of your home throughout the building process and beyond. I just want to do it right, and I know I’ve done that when my clients get all moved in and invite me over for dinner. There’s nothing better than to see them at home in something I’ve created." and I think it’s because I keep things fun. Life is too short not to." Anybody can build a house, I really appreciate the craftsmanship that makes this our HOME. The quality of the homes that you built was obvious. It was also evident that you have pride in your work and that you stand by your product 100 percent.